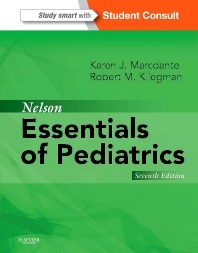 The resource of choice for pediatric residencies, clerkships, and exams, Nelson Essentials of Pediatrics continues to provide a focused overview of the core knowledge in pediatrics. Succinct, targeted coverage of normal childhood growth and development, as well as the diagnosis, management, and prevention of common pediatric diseases and disorders, make this an ideal medical reference book for students, pediatric residents, nurse practitioners, and physician assistants. Section 11 Fetal and Neonatal Medicine C.W. Gowen, Jr.